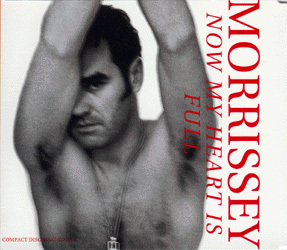 Morrissey photographed by Jake Walters. 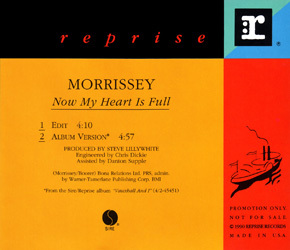 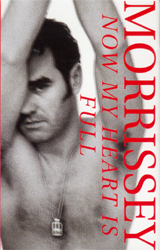 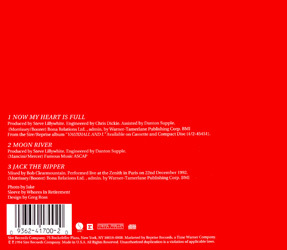 A promo cd featuring the album version and a unique 4:10 edit of the song was sent to media at the time of release of this single (Sire/Reprise PRO-CD-6970, no front artwork to display; see menu for back artwork). 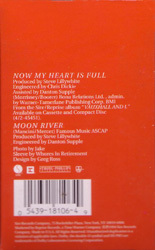 The short version of "Moonriver" was included on a various artists sampler titled "Music To Light Your Pilot By" (Reprise PRO-CD-7082).